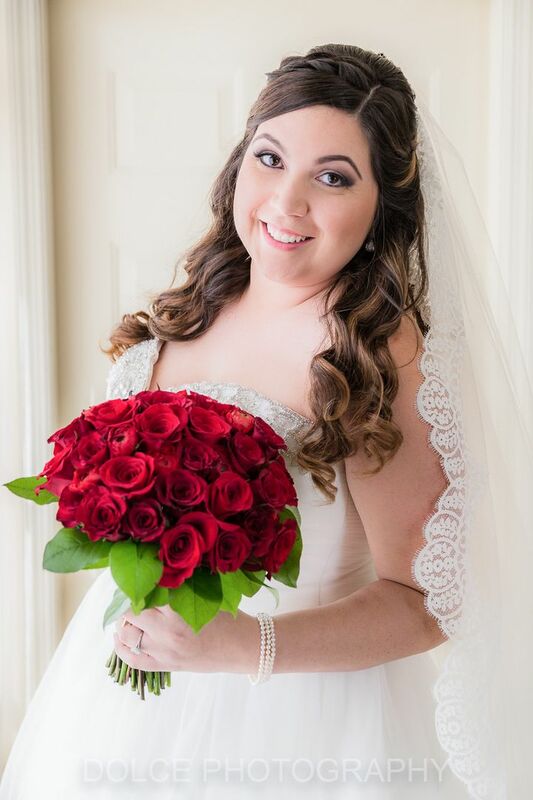 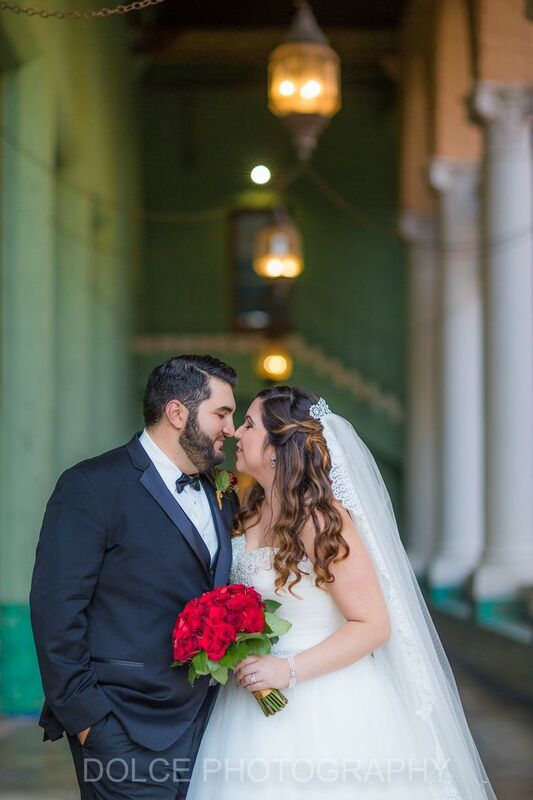 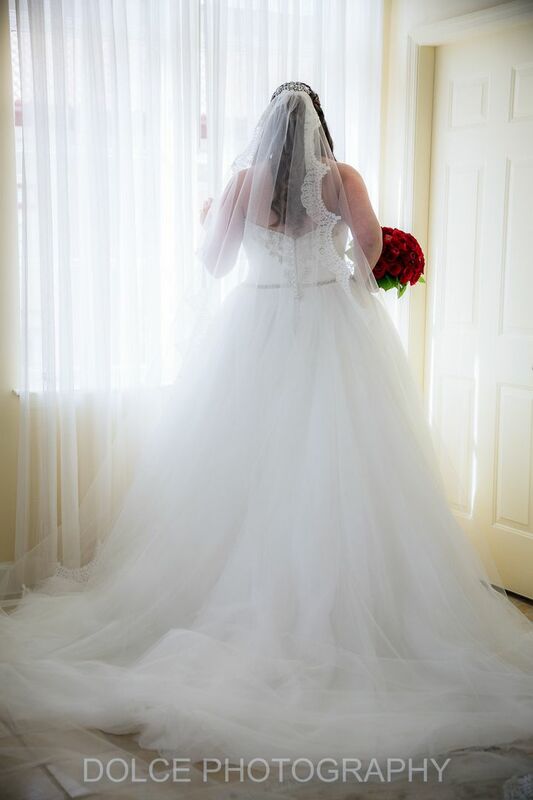 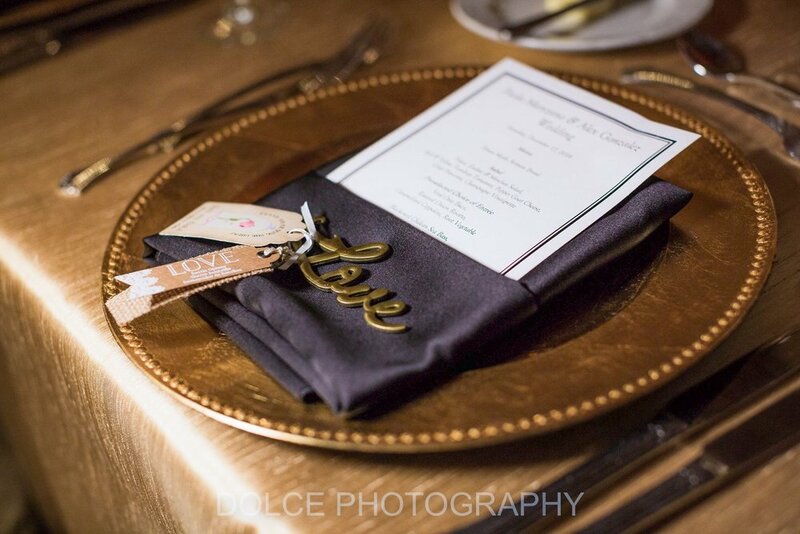 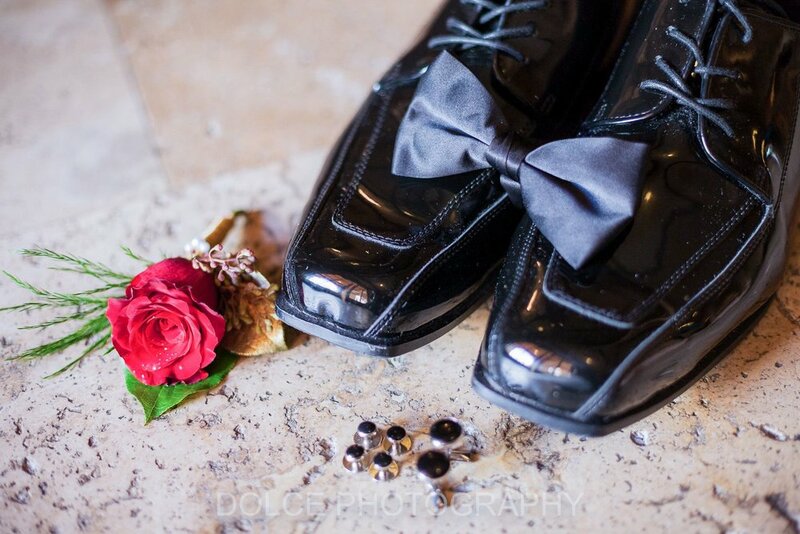 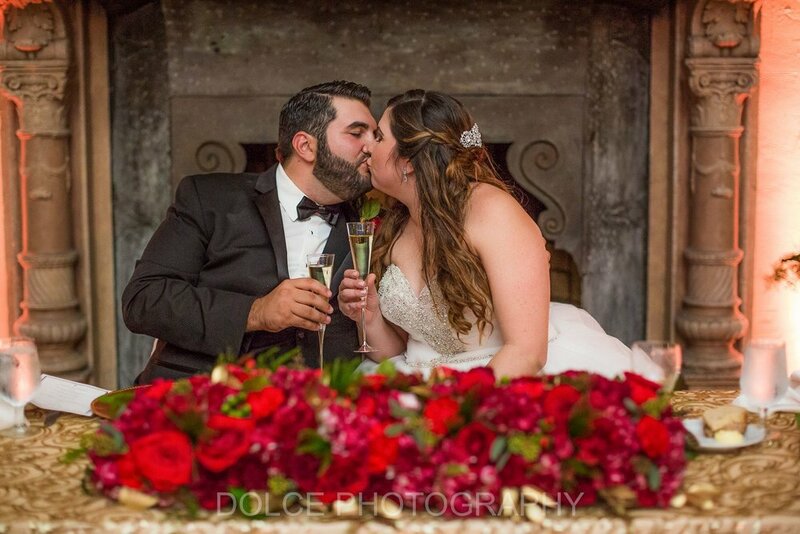 We absolutely loved designing this Beauty and the Beast inspired wedding for Paola and Alex! 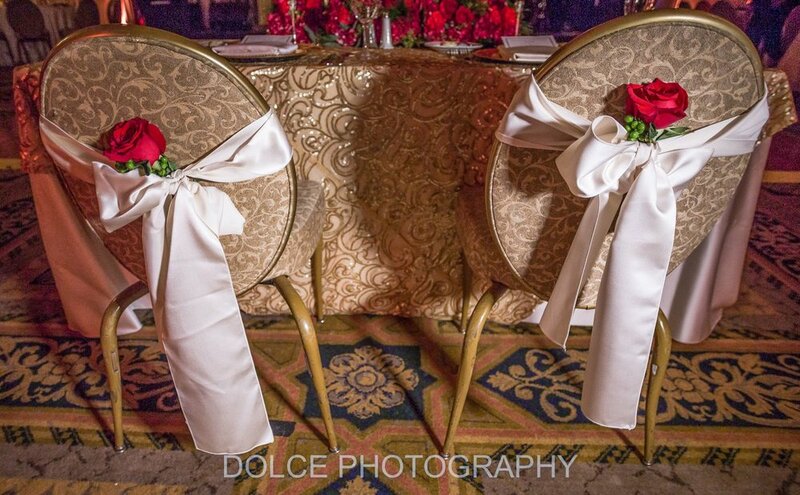 A South Florida wedding venue, The Biltmore in Miami FL is one that conjures images of luxury and traditional elegance. 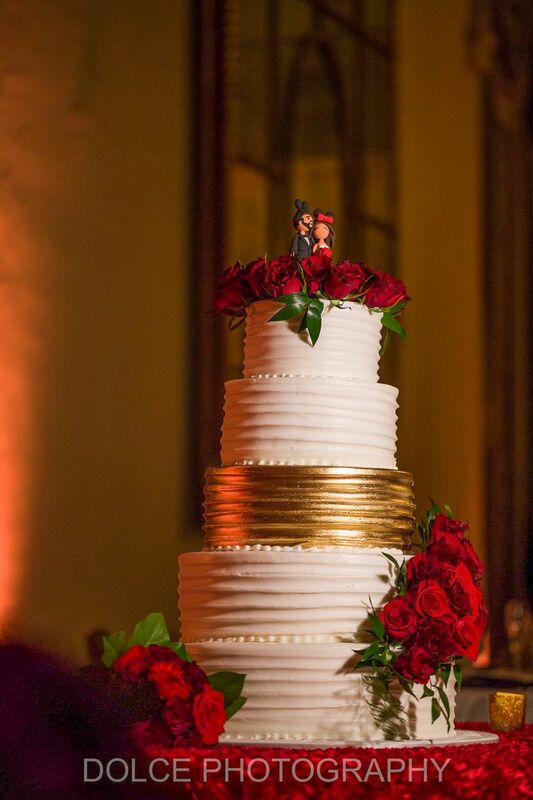 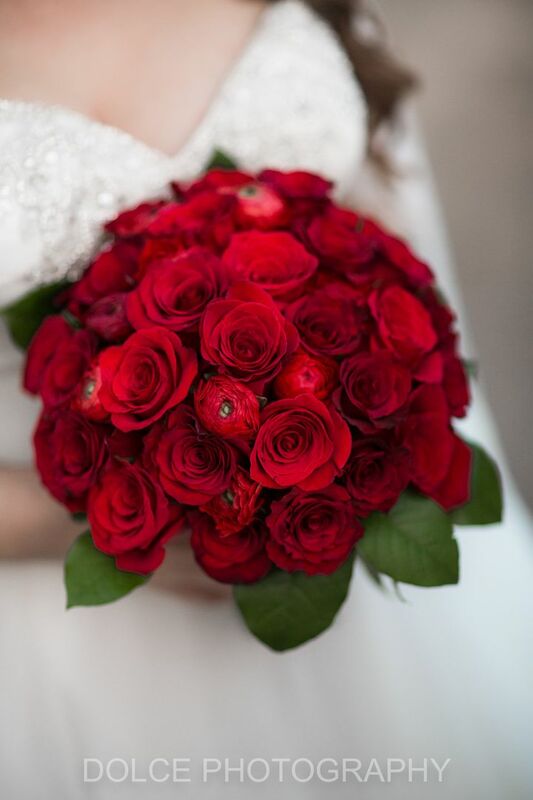 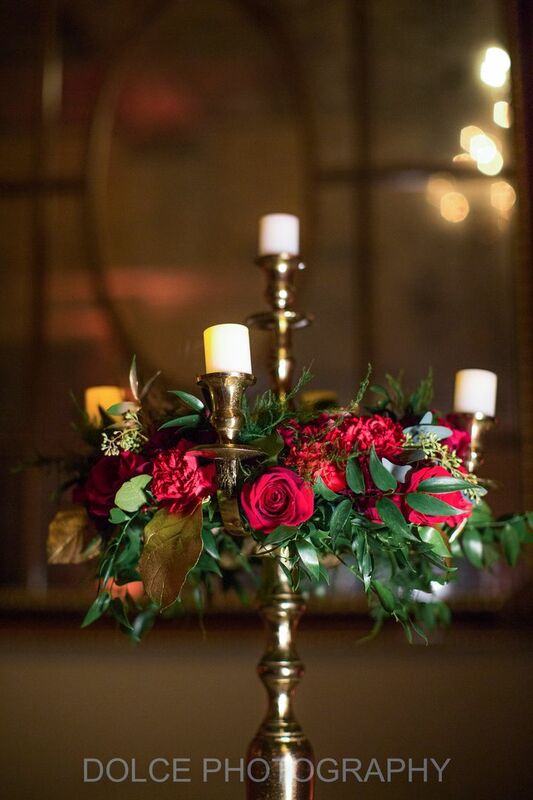 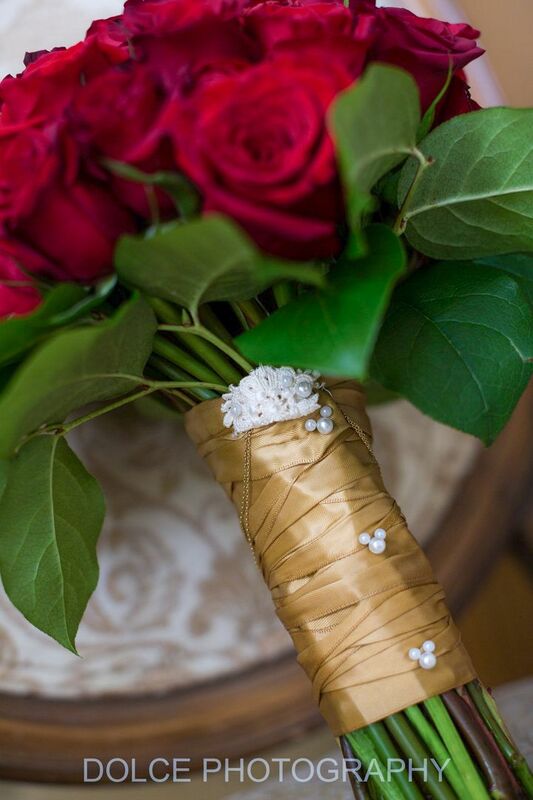 Paola and Alex’s vision of a romantic red and gold wedding palette was a perfect fit. 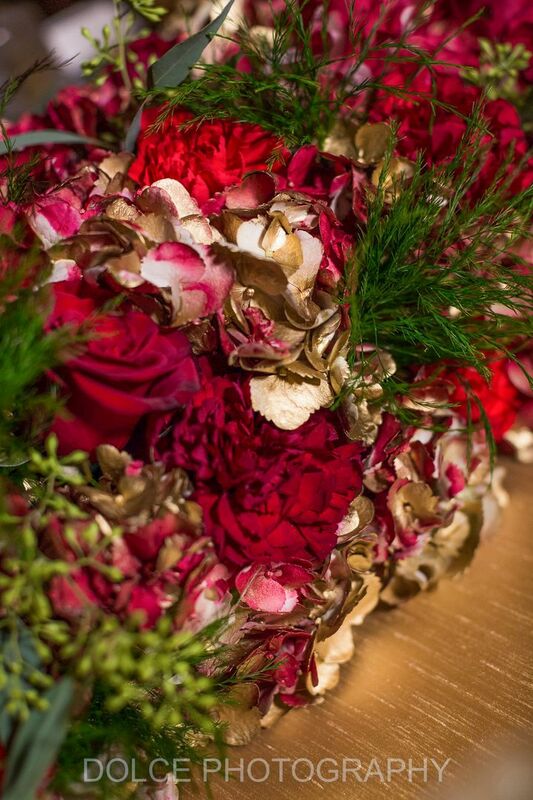 Flowers Unveiled designed these lustrous, ornate wedding centerpieces without our trademark creative and innovative flair. 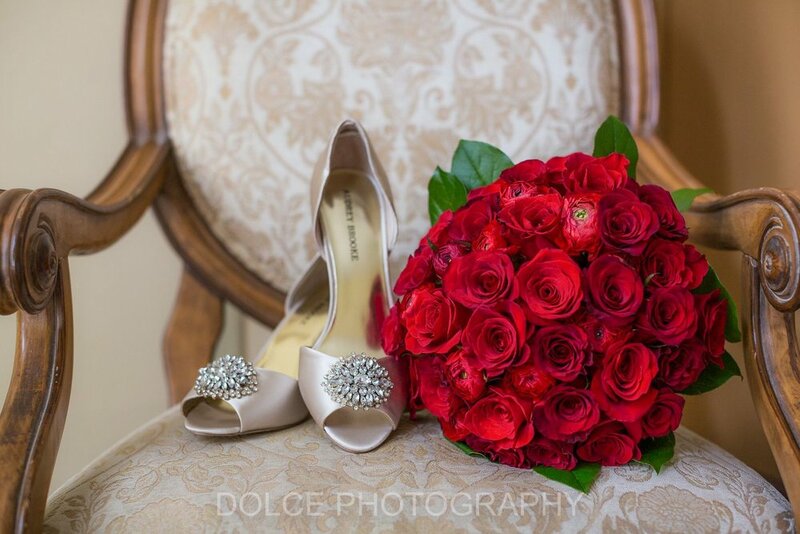 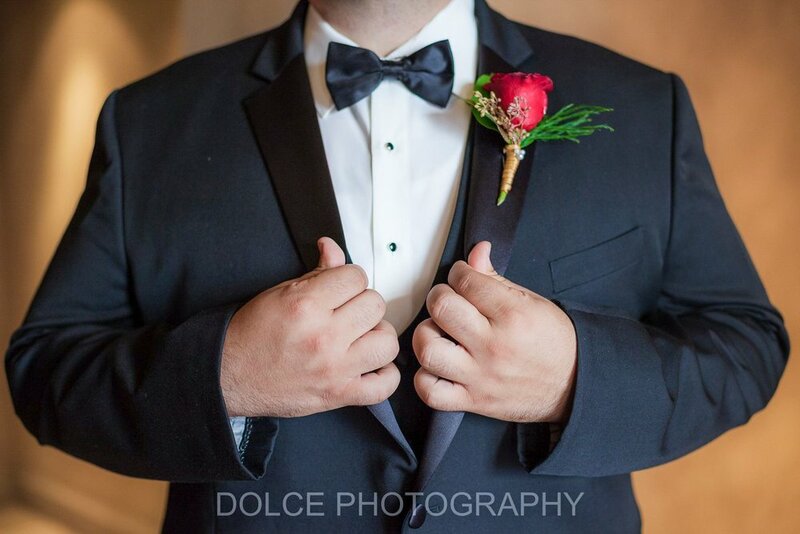 Photography provided by Dolce Photography, thank you so much! 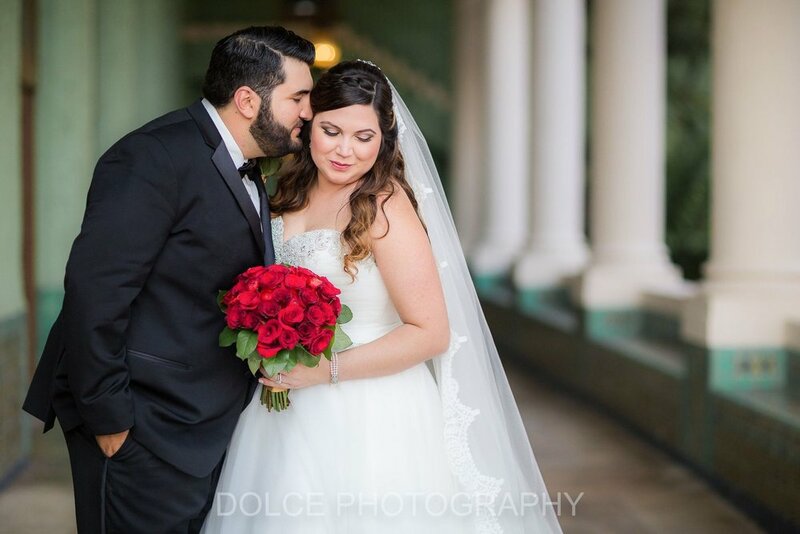 Our favorite shots are below!